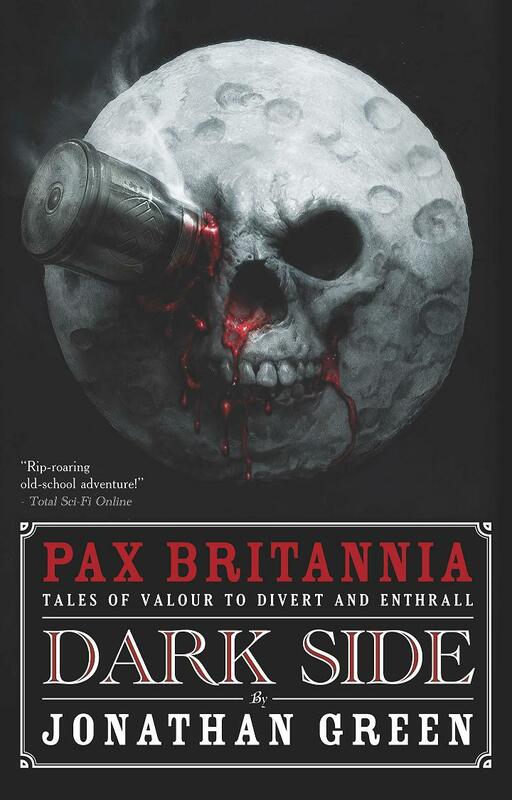 PAX BRITANNIA: Pax Britannia: Dark Side - another glowing review! 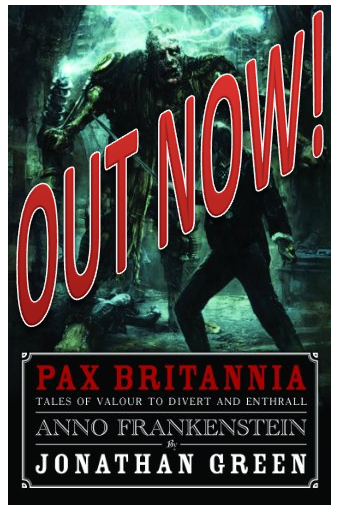 Pax Britannia: Dark Side - another glowing review! 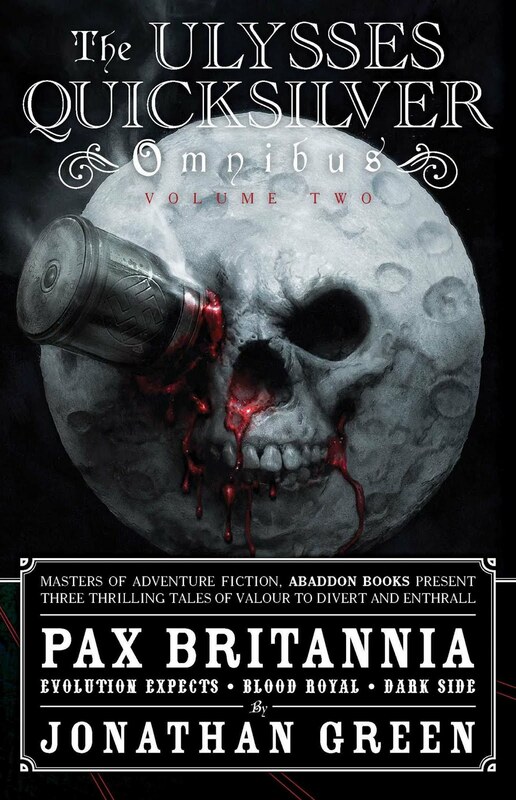 Pax Britannia: Dark Side continues to go from strength to strength. Here, Gareth Wilson of the Falcata Times Blog says lovely things about what he calls the "cracking sixth title". 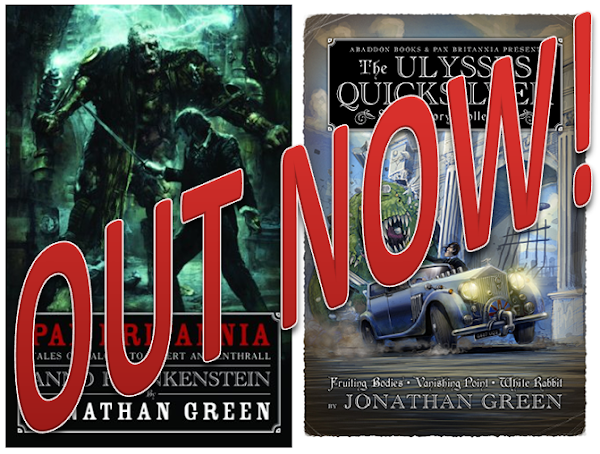 Fans of Jonathan's Ulysses Quicksilver will be rushing and demanding this title quicker than Nimrod can pour a stiff brandy. As usual, Jonathan's writing is wonderfully descriptive alongside bringing a more vulnerable Quicksilver to the fore. 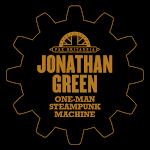 Green's latest title bring Steampunk Victoriana to the readers imagination so much so, that it's going to be a long wait for Anno Frankenstein. Finally, add some great dialogue alongside a return of an old friend or two which makes this Quicksilver's finest exploit to date. 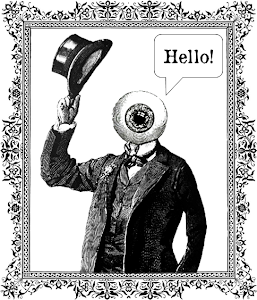 Whilst you can read this without having read the previous five, you'll have lost a lot of background as well as some serious world building which generates its own head of steam that will be hard to stop once you get going.